Coffee -- good coffee -- has become ubiquitous in this city. 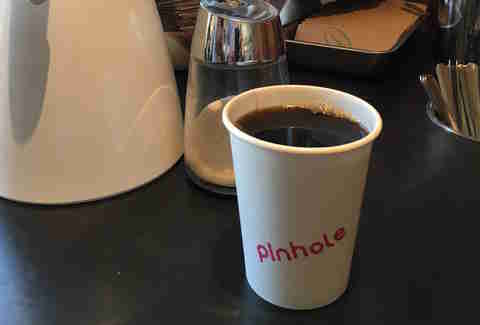 And while it’s pretty damn nice that you can pick up a good cup of coffee on just about every corner in San Francisco, the prices on some of these specialty brews have gotten absurd. Fortunately, fresh, standard drip coffee has been holding steady in the coffee scene. Thank God, because the sane among us are drawing the line at tricked-out $6 coffees, opting instead for quick cups of batch brews. The best part? 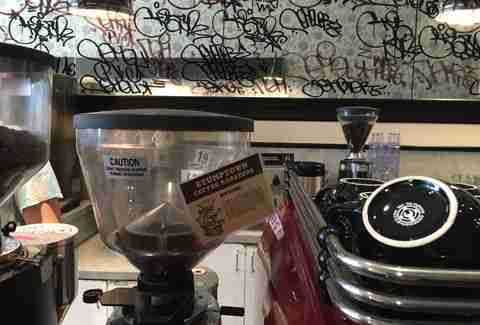 Almost every shop offers them, and many high-quality drips can be found for under $3 a cup. Here are 11 places you can go to grab a very good cup of coffee for a fraction of the cost of a single-origin flatwhite, or whatever high-end hot bean water you’ve been throwing money at lately. 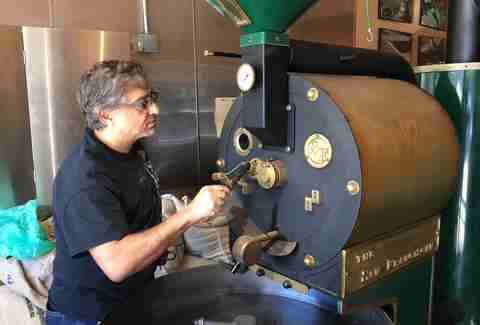 One of SF’s most respected coffee roasters, the java here is strong, fresh, and quick. Popular in coffee circles, the folks who sling this mud have garnered a lot of buzz. 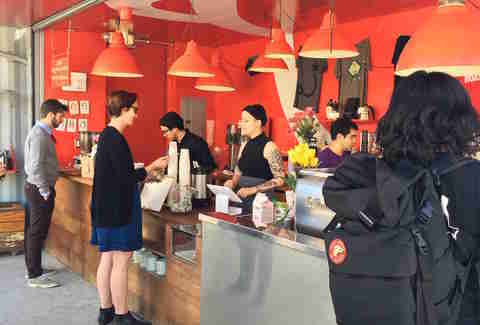 A little over a year after opening, and Blue Bottle veteran JoEllen Depakakibo is killing it in this 600sqft corner coffee shop. From the local art on the walls to the warm, reclaimed wood built-ins, this space just feels... damn good. The stories behind their coffee roasting and business model are pretty inspiring, to boot -- this is the kind of place we should try to support. This Bush St shop serves on weekdays only, but it’s worth a stop when you’re in the neighborhood -- especially since they serve nationally renowned Counter Culture Coffee. These guys offer locally roasted brews, as well as a rotation of coffees from across the country. Like many others in the snazzy-coffee sphere, Snowbird is collaborating with local craft breweries -- this time, with the brewmasters over at Social Kitchen and Brewery. Stop by for a cup of joe in a cool, second-generation coffee shop space. Four Barrel’s industrial setting under the Bayshore Freeway is a bit of a departure from some of the architectural gems on this list, but you’re actually likely to see coffee roasters here, not just business people on laptops -- these guys are just as much about sustainability and education as they are selling fancy brews. Ritual not only serves great coffee, they do a stellar job finding really cool places for their shops. Both the walk-up in the immensely popular Hayes St shopping and restaurant district and the small counter in the Flora Grubb gardens are lovely -- and you can find enjoy some time to shop and sip. But be warned: the Flora Grubb location doesn’t serve drip. There’s quite a bit more than just coffee and tea on the menu at this polished shop off Market St. But their $7 toast aside, the cup of coffee is reasonably priced -- and as good as any in town. The healthy, fresh food at this bakery/café deserves a serious nod, plus Jane serves Stumptown brew. Linger here. Enjoy the vibe, the coffee -- and the great pastries. There’s a strong, simple formula at work here: good owners and employees serving a good product. 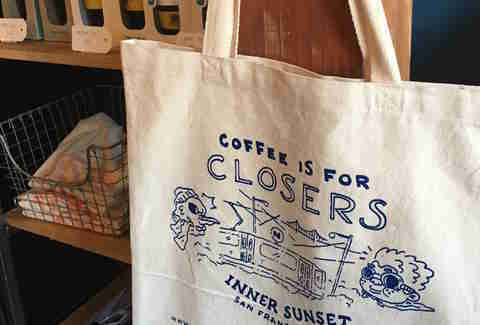 Hardly a surprise that Andytown’s customers have fallen in love with this tiny shop (300 square feet -- combined -- for both roasting beans and serving clients), located just a few blocks from the beach. Perfect for a morning cup and a toe-dip in the Pacific. Founded in 1978, Simple Pleasures was making coffee before coffee was cool. A great local haunt with a loyal fan base, the coffee team here has cemented its reputation as one of friendliest shops in the city -- and Ahmed Riad has become a local roasting legend. 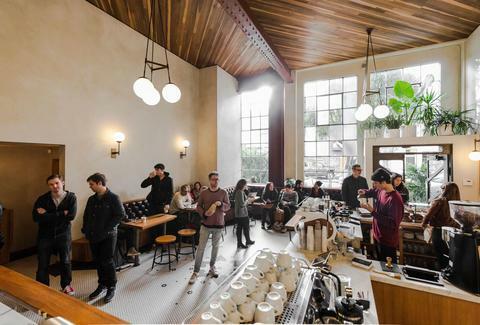 Founded by Kinani Ahmed in 2014, Sextant features coffees from his native Ethiopia, roasted on site in this sharp-looking SoMa shop. Seann Rooney is a food and beer enthusiast from the Sacramento Delta. You can follow him on Twitter @RooneySeann.